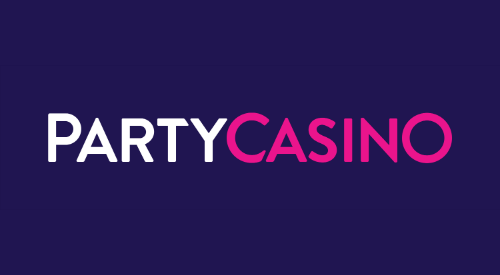 The PartyCasino brand is the core of the massive Bwin.Party family, which became the largest listed online gaming business after the merger of the two huge companies in 2011. In 2016, Bwin.Party grew even larger after acquiring GVC Holdings PLC, a multinational gaming group, which now oversees the production and operations of all the brand's products. The PartyCasino brand uses the resources afforded by the parent company’s size to great effect, creating simple and functional sites and mobile apps to play host to the hundreds of online casino and poker games available to players. Gameplay is quick and smooth as well, making it a delight to play at all of the PartyCasino products. One of the unique advantages afforded to the PartyCasino brand as a result of their size is the ability to run their own in-house game studio. While they also utilize games from top-tier developers, they are able to cater to the desires of their customers by creating original games that best appeal to their clientele. In the past, the PartyCasino name was most closely associated with their poker branch, the ubiquitous partypoker, which was the largest online poker room in the world until 2006, when it was excised from the United States market on the named infamous 'Black Friday'. partypoker is now back in the U.S., but it is no longer the company’s sole focus. Touting more than 200 games, PartyCasino and its wealth of online offerings has pushed partypoker to the backseat, taking control of a majority of the developers' attention. PartyCasino is home to an unbelievable array of slot games (especially progressive), a noteworthy selection of live-dealer variants, and a seemingly endless list of quality table games. But just because PartyCasino is budding into a the premier online offering many expected doesn't mean partypoker went off the edge. After embracing the results following 'Black Friday', partypoker has since redirected towards more safe yet equally lucrative markets and reestablished themselves as one of the top online poker sites available! The aforementioned partypoker is very much still one of the top online poker rooms in the world, and that level of quality extends to all of their offerings today. The casino features stellar site navigation as well as a wealth of helpful links and tools to use while enjoying your gambling experience with PartyCasino. 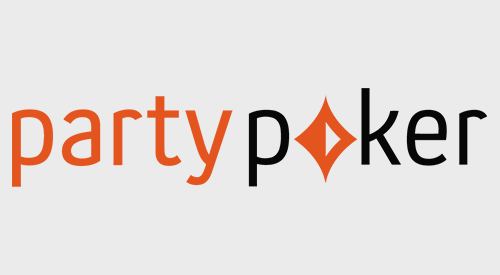 partypoker features the same helpful tools while also supplying multiple country versions including a site dedicated to providing online poker in the US once again (www.nj.partypoker.com). PartyCasino's mobile presence has also stepped up over the last few years so now players can enjoy all PartyCasino and partypoker have to offer from anywhere, anytime. Despite some bumps in the road, the PartyCasino brand has consistently supplied topnotch online gambling to the world over year after year. PartyCasino's excellent line of topnotch online gambling products is a must for all online punters looking to enjoy all that the world of online gambling has to offer and some!